If you liked this show, you should follow Charlotte Howard. Charlotte Howard and The Hair Artist Association,LLC team is honored to have Gwyn Gilliss join them on today's radio show. 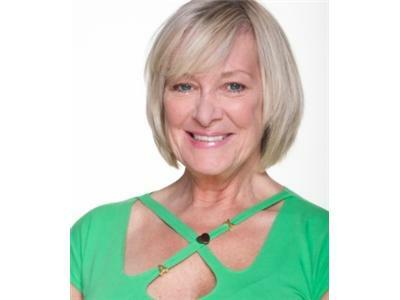 Gwyn Gilliss is The Founder and Creator of The Actor's Market,Gwyn is the "Foremost Marketing Coach for Actors". As a successful actor herself working in all medias,she was an Emmy Award nominated Soap Opera Star with over a dozen contract and recurring roles,starred in Primetime pilots and series, appeared on and off Broadway and in classical Repertory theater.